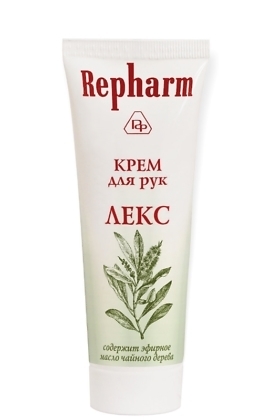 Whitening day cream Rehparm #2 restores a smooth skin color. 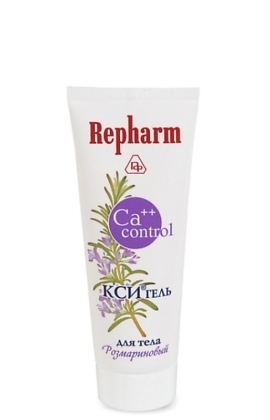 The soft prolonged skin care of the mealberry, badiaga, licorice, parsley and rosehip herbal infusion with vitamine C is boosted with the Bosphosphonic Complex antioxidative effect. Photopigmentation skin protection and the porcelain skin effect are being achieved with the special reflective particles, which even out the wrinkles and freshen the face color. 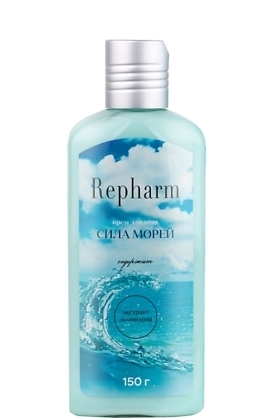 Aqua (Water); Glycine Soja (Soybean) Oil; Emulcifying Wax; Titanium Dioxide; Linum Usitatissimum Oil; Glyceryl Stearate; Dicaprylyl Ether; Cetearol; Sodium Ascorbyl Phosphate; Sodium Potassium Bisphosphate; Glycine; Lecithin; Carum Petroselinum (Parsley) Extract; Licorice Extract; Arctostaphylos Uva Ursi Leaf Extract; Rosa Canina (Rosehip) Fruit Extract; Spongilla Lacustris Fragills Extract; Aloe Barbadensis Leaf Juice; Retinyl Palmitate; Sodium Alginate; Sodium Gialuronate; Cyclomethicone; Dimethicone; Methylchloroisothiazolinone; Parfum (Fragrance). 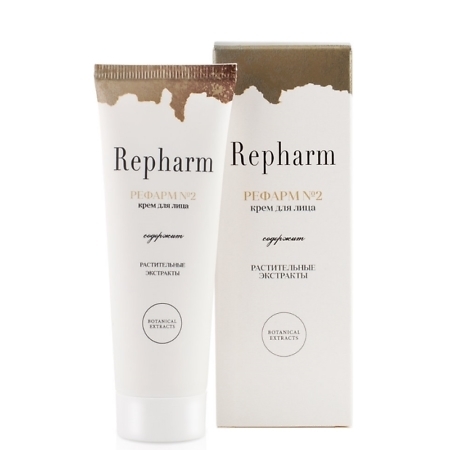 Whitening day cream Rehparm #2 is lightening the facial pigment spots including the age-related via botanical ingredients antioxidative activity. 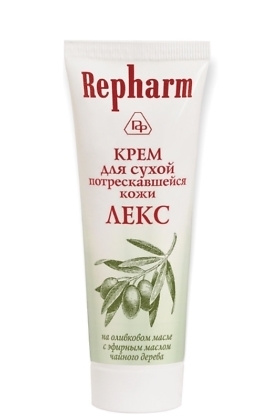 The most beneficial ingredient in this cream is a Sodium Hyaluronate, which absorbs into the skin due to its small molecular structure and perfectly regulates epidermal hydration.